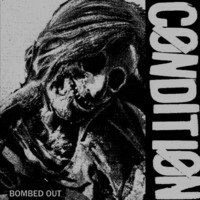 Man In Decline Records - Condition - "Bombed Out" 7"
Condition - "Bombed Out" 7"
"2nd 7" from California's powerhouse CONDITION, and it couldn't have happened sooner. To anyone that has seen their live act, they will know they are probably the most intense band on RUST AND MACHINE. 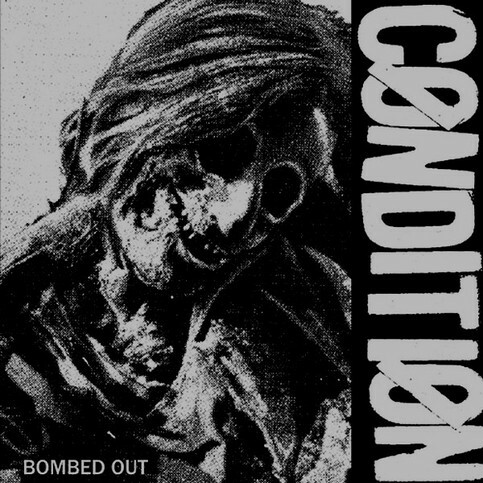 This 5 track EP was recorded right in the middle of their April west coast tour when the band was at their tightest. Don't sleep on this."